Recent awareness of sexual harassment has provided its victims with visibility and a voice. But for many victims, our stories of pain are different. They may never make the headlines. Your violators may not be famous personalities. We may never call the police or wind up in an emergency room. Yet we carry our pain with us— bullying, abuse, divorce, infidelity, abortion- wearing it as a scarlet letter. We hide the offenses of others behind our own mask of shame. 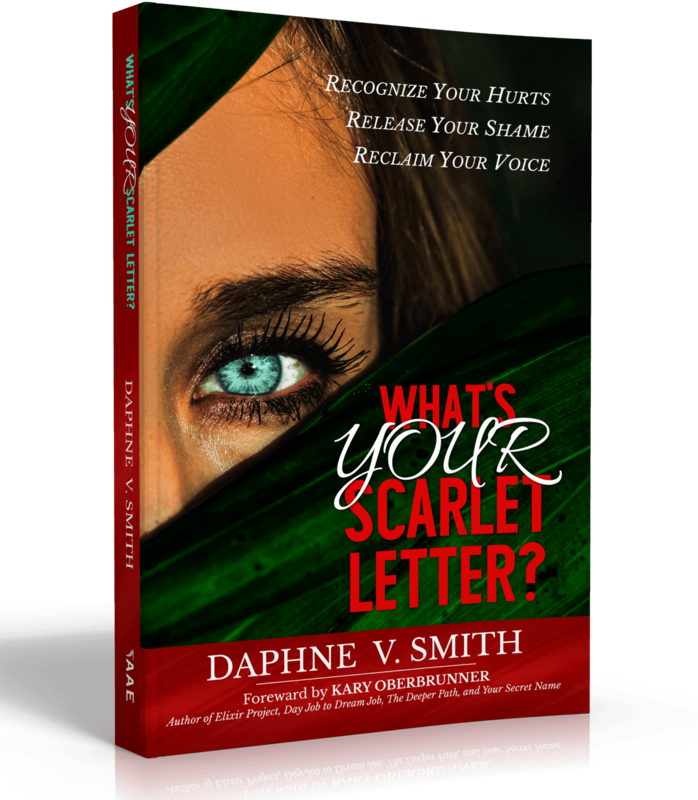 What’s YOUR scarlet letter? It’s time to break free. One shared human experience is pain. We can all connect through hurt. Author Daphne V. Smith takes you on a journey through real experiences, including her own, in order to share victory. Break free from traps and lies. Transform into a life of truth. Recognize your hurts. Release your shame. Reclaim your voice TODAY! Daphne V Smith has a heart for the hurting. She herself lived for years in silence and shame as the result of decades of abuse. With the loving support and encouragement of her husband David, she sought truth and healing. Thanks to a new awareness, a desire to live by example, and commitment to serving her Creator, Daphne found her voice and nothing will ever again silence her. She began her writing career as a contributor to several books on Christian living, a Bible study, retreat curriculum, as well as blogging. Daphne has an insatiable appetite for learning which leads to new levels of healing and opportunity for herself and in order to encourage others. 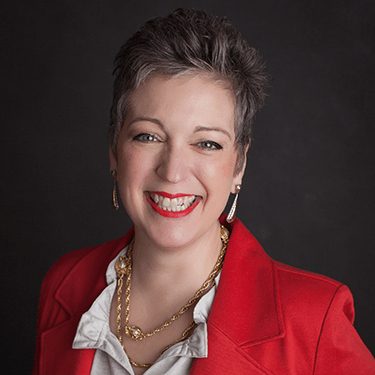 Daphne has spoken at retreats and conferences across the country and has been behind more than one pulpit. A requested emcee, certified by the Cooper Institute for Aerobics and Research, American Association of Christian Counselors, and the John Maxwell Team, she also earned 3 cars in her direct sales career. She believes in living life by design instead of default or as Daphne calls it, living a Well Done Life.